Spread Holiday Cheer with Operation Santa! 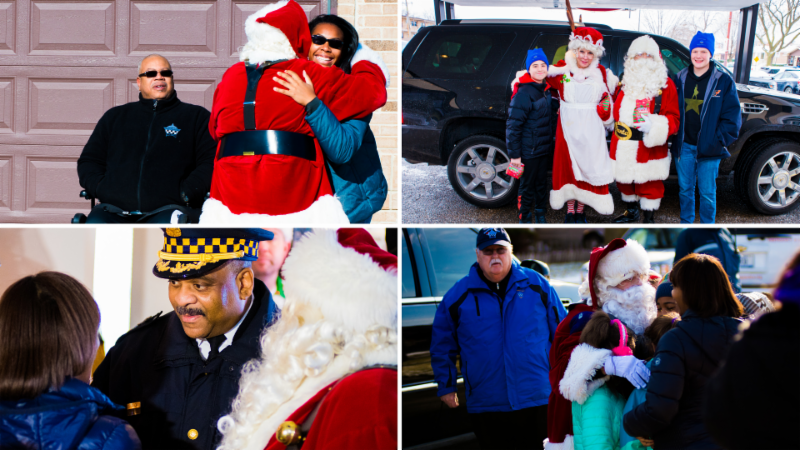 On December 15th and 16th, Santa and Mrs. Claus will ride in a CPD Motorcade and visit the homes of 19 families of Chicago Police Officers who were killed or catastrophically injured in the line of duty. As you know, the holiday season can be a trying time for those who have lost a loved one, but through Operation Santa we are able to bring financial support, personally selected gifts and much needed joy to the families of our officers. 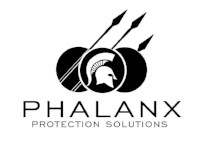 We invite you to be a part of Operation Santa by contributing to this special occasion. 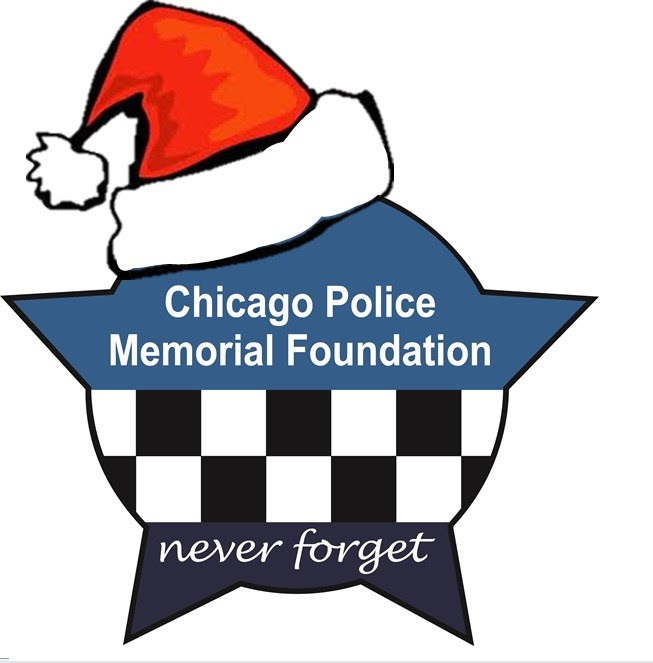 Click the link below to make a donation and help us remind the families of Chicago's fallen and catastrophically injured police heroes that we will "Never Forget" them, especially during the holiday season. Total amount of assistance given to Chicago Police Officers and their families since 2007 is $10 million.